Elizabeth Hills 2171 NSW is close to the Western Sydney Parklands based in Western Sydney Suburbs. If you require a trustworthy, reliable and honest locksmith your looking in the right place. Its all about being punctual, quick and friendly and that’s who we are. Elizabeth Hills is a new area that is growing rapidly with the increased need of better security. 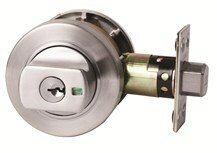 At Target Locksmiths Elizabeth Hills we provide a 24/7 Emergency locksmith service. Available 7 days for both after all call outs and day time discounted cheaper pricing. Emergencies and Lockouts are common and you panic when things go wrong. We provide a quick turn around fast service because we are true locals servicing Sydney’s West. 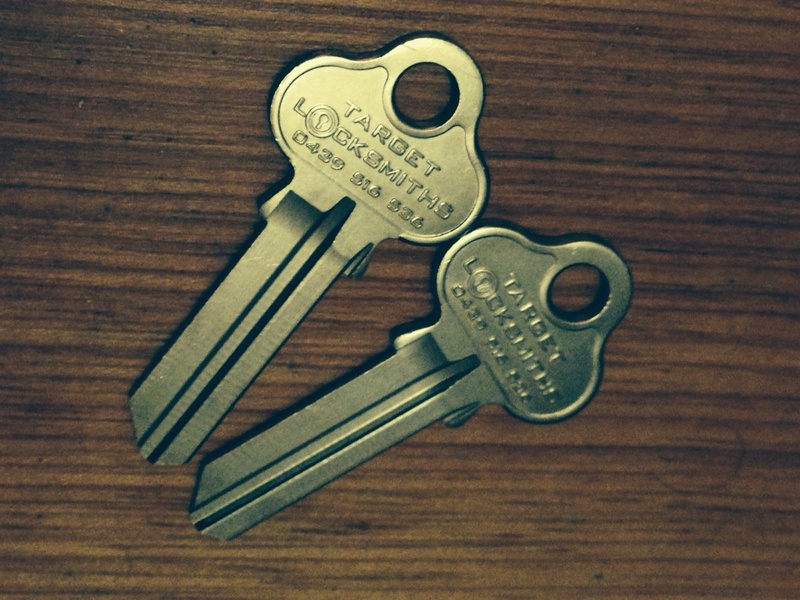 Moving into a new home our tip is to get your locks changed, this can involve replacing the whole lock or rekeying. When we recode a lock we take the lock apart including the cylinder and service and clean the lock up to ensure you are getting great value for your money with a perfectly working lock. Locks to include dead locks, dead latches, entrances sets, door knobs, window locks, letter box locks, key cutting, security lock box, bathroom locks, bedroom locks, gate locks, safe locks, window locks, front door locks, back doors, side doors, laundry doors your complete locking solutions. Did you know that quite often when you move into a house the builders could still have a set of keys or they have been thrown in the bin? Quite often locks are not fitted properly by professional Locksmiths and thieves can break in and enter your home in the day or night. Elizabeth Hills Locksmith automotive service. Your locks on your car such as the ignition lock, boot lock, passenger door lock, drivers side door lock and glove box lock are locks we confidently can unlock and open in most cars. 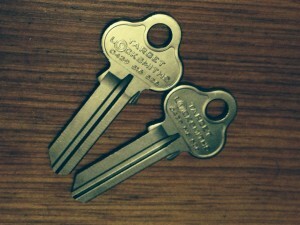 We can copy your car key on the spot to ensure you always have a spare car key handy for those lockout situations. Remote control access is found in most modern cars today. Lost car key? Locked keys in the car? Our auto locksmith provides an unlocking service 24 7.